It's cold outside but that doesn't mean you can't have an awesome car show inside a nice warm convention center. 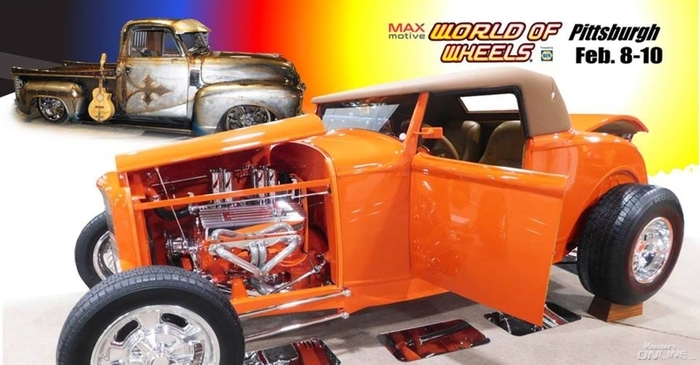 If your in the Pittsburgh area, come see us a the World of Wheels Pittsburgh Show, Friday 2/8 - Sunday 2/10. This is a great show in a great area, right in downtown Pittsburgh. Our Event Team will be at the show to answer your questions, sell product (including most all of the new 2019 products), and providing product demonstrations all weekend long.